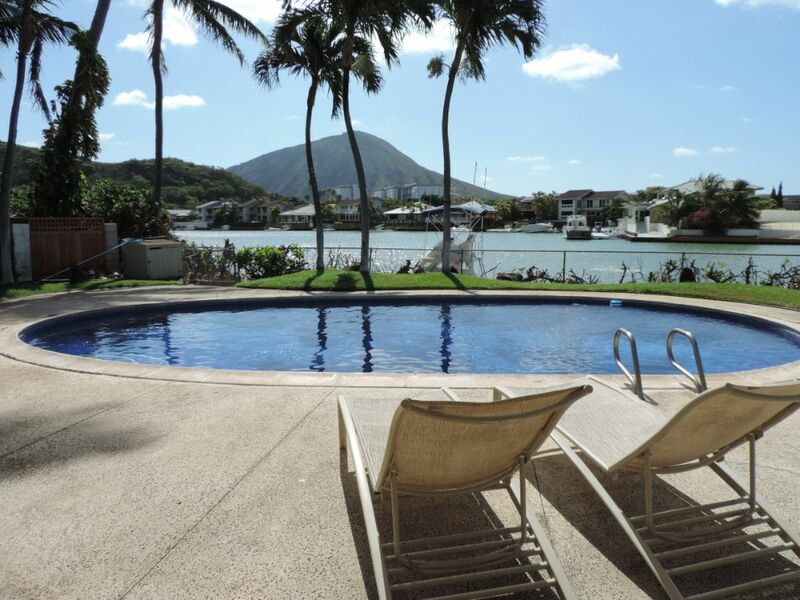 Kuapa Villa is a quaint 2,000 square foot marina-front home with pool, large back deck, and amazing marina views. 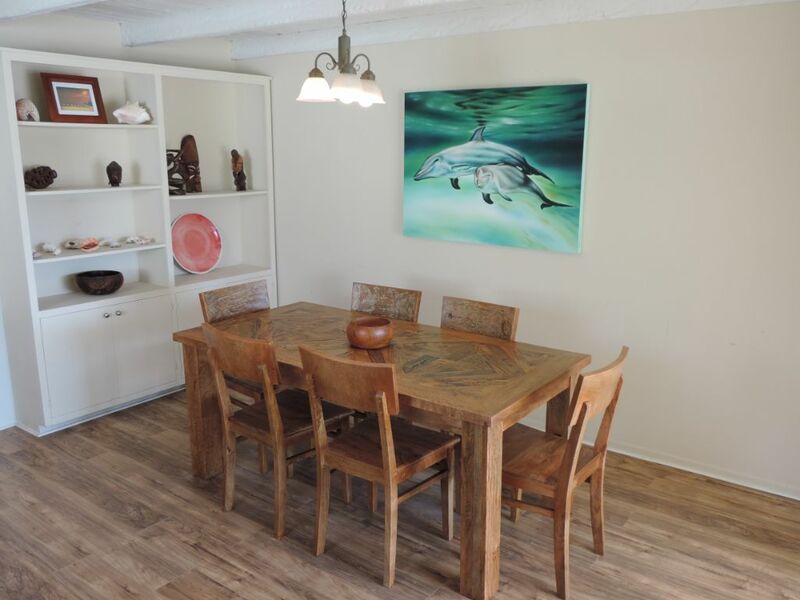 You will love the location of this home, as it is very close to tons of amazing sights, great shopping and restaurant options, and loads of other fun activities and attractions. 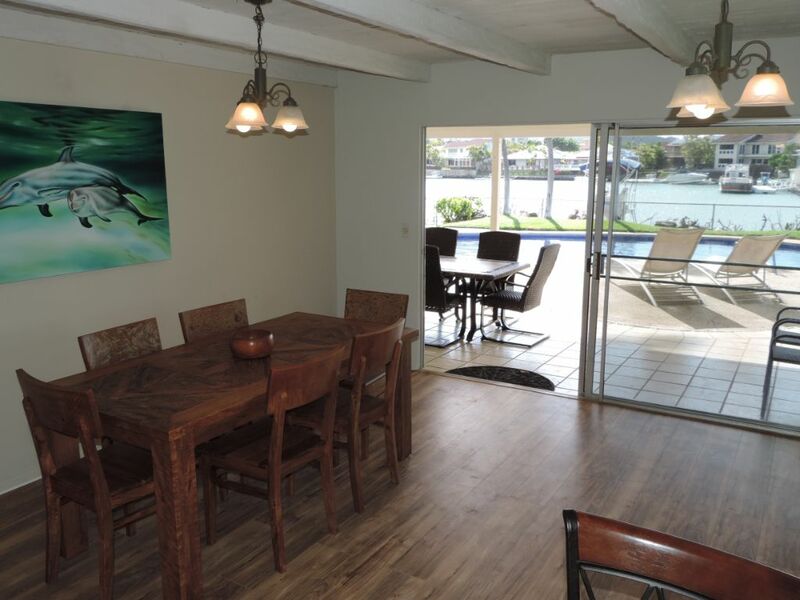 It also offers direct access to the calm waters of the Hawai'i Kai Marina via its very own private dock and a pair of ocean kayaks for you to enjoy during your stay! 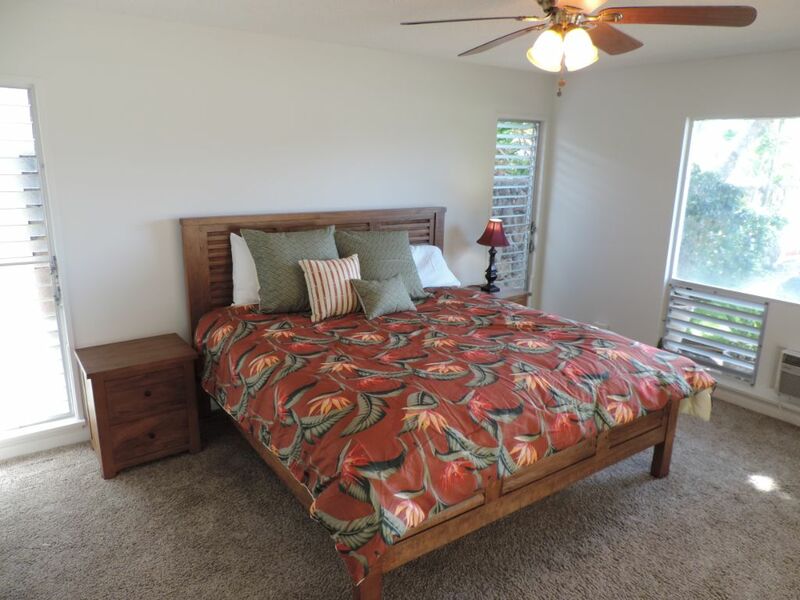 Located on a quiet residential peninsula, Kuapa Villa is perched right on the water in an area known by the ancient Hawaiians as Kuapa Pond. 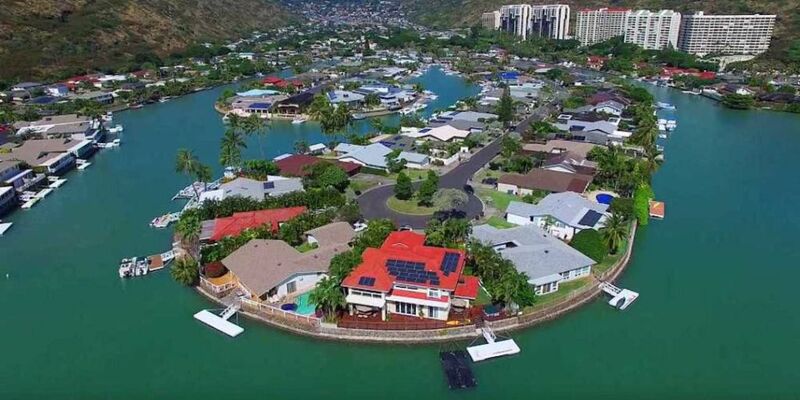 The area was once one of the largest fish ponds in the Hawaiian islands, but was dredged and filled in the 1960's and 70's to create the large private waterway now known as the Hawai'i Kai Marina. 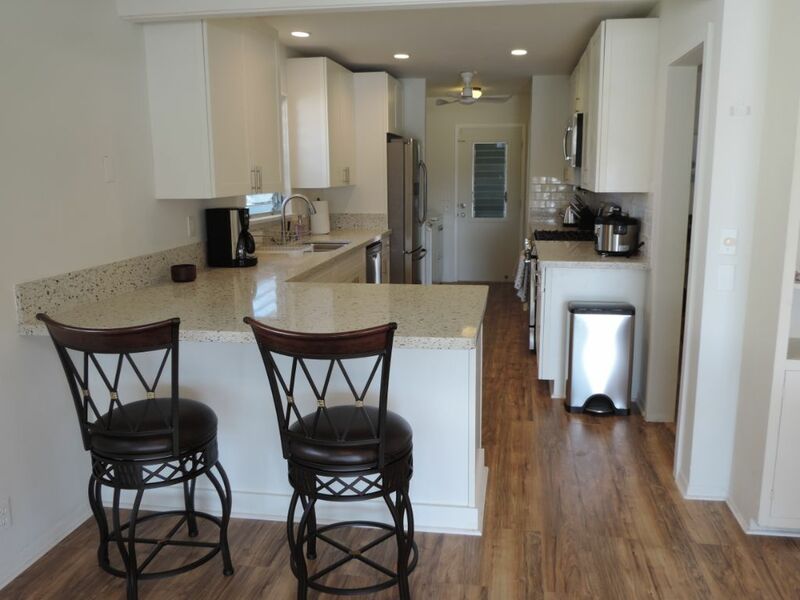 These marina-front homes have become some of the most sought after residential properties on the entire island, and for very good reason. 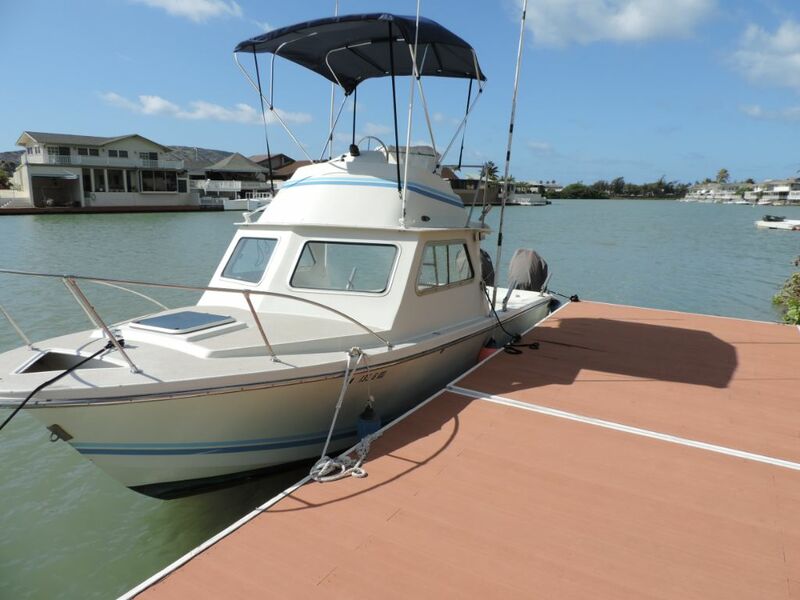 Residents and visitors alike fall in love with the safe, quiet streets on land and the similarly safe, quiet waterways of this completely private marina. It's one of the only places in the entire state where you can take a boat or paddle a kayak to dine at one of the many nearby marina-front restaurants! 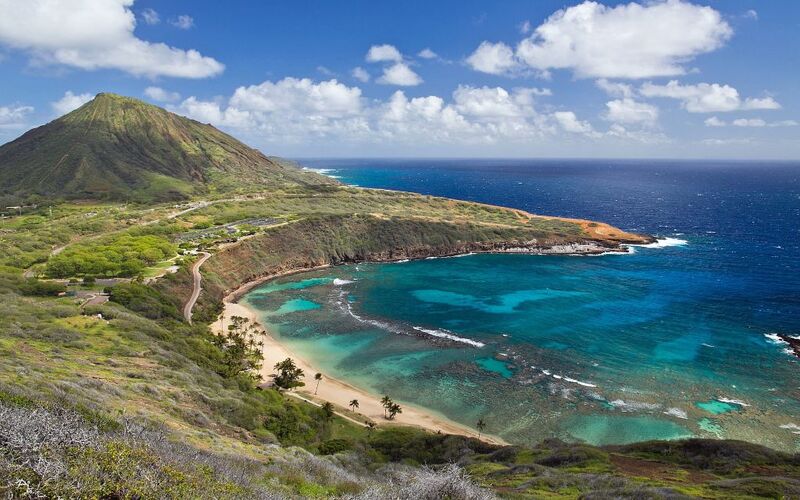 For some serious underwater fun, you will find world famous Hanauma Bay Nature Preserve just over the hill, with its pristine white sand beach and some of the best snorkeling on the entire planet. 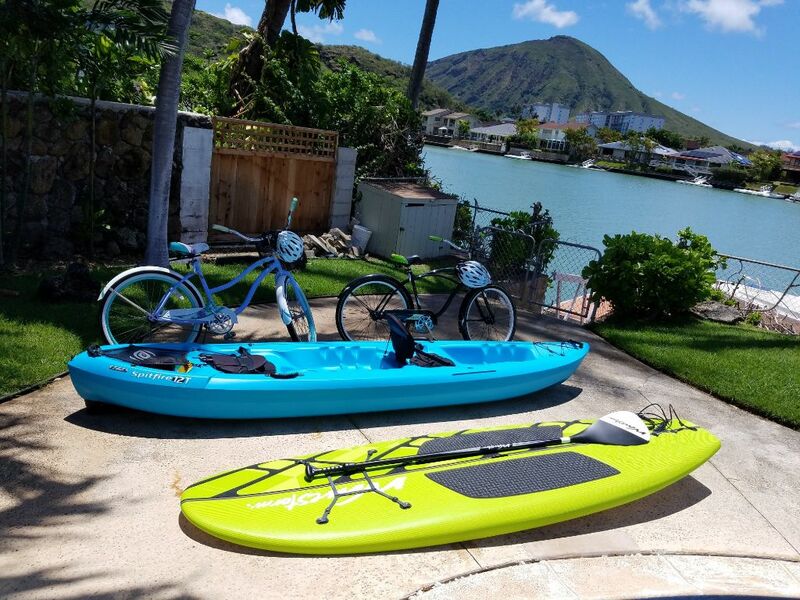 You'll also find Maunalua Bay, one of the premiere water sports adventure locations in the entire state, with several different companies offering water sports galore, including jet skiing, parasailing, surfing, stand-up paddling, kayaking, snorkeling, scuba diving, wake boarding, and the exhilarating "Jetpack" thrill ride! If land-based activity is more your thing, there are several great hikes close by, including the immensely popular Koko Crater Railway Trail which offers a great work-out on the ascent and rewards your efforts with spectacular ocean and mountain views from the summit. If you're lucky enough to have your stay coincide with a full moon, take this hike in the late afternoon and watch an unforgettable full moon rise over the Pacific! 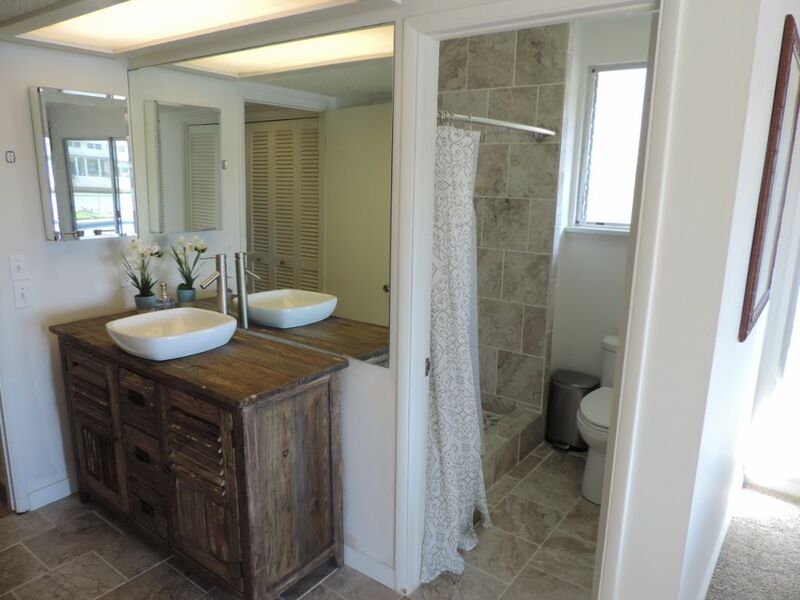 If shopping is more your thing, you will delight to find 3 different shopping centers within 2 miles of the house! Choose from tons of great boutique shops and restaurants, as well as multiple grocery stores (including Costco! ), drug stores/pharmacies, and even a multi-plex movie theatre. Should you feel the urge to drive farther than 5 minutes, you will be thrilled to find out that you can get to most parts of the island in under 30 minutes, including Waikiki and Honolulu! 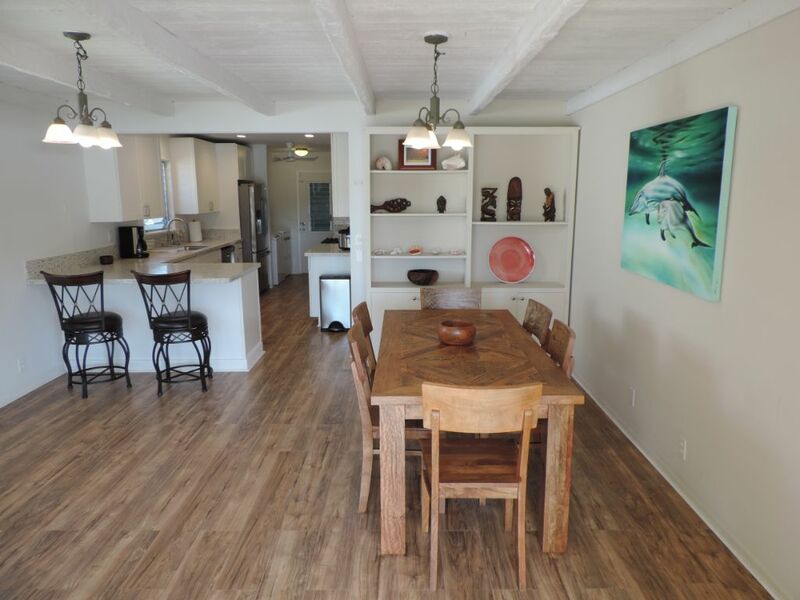 Take the scenic drive around the east side and within the first 10 minutes, you'll be soaking in the picturesque coastline views of Koko Head, Sandy Beach, and Makapu'u. Make a pit stop at the Halona Blow Hole to watch this natural water spout shoot ocean spray dozens of feet into the air. If you stop here during the winter months, the keen eyed visitor will almost certainly be able to spot Humpback whales frolicking in the deep waters just offshore! 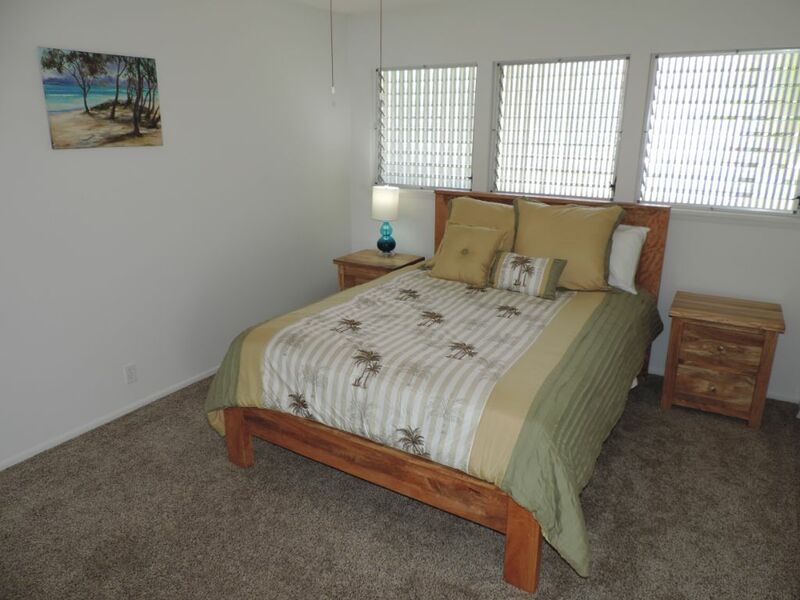 Round the corner and continue driving past the sprawling pristine white sands of Waimanalo Bay and you'll soon reach the world famous beaches of Kailua and Lanikai. Just a short kayak paddle off shore of Lanikai Beach are the picturesque Mokulua Islands. With plenty of nearby kayak rentals to choose from, I highly recommend you spend a day to fully explore this iconic island treasure! Head the other direction (west) and you'll soon find yourself in world famous Waikiki, with its myriad of shopping, restaurant, food, bar, and night club options, as well as ocean sports activities galore like surfing lessons, canoe surfing rides, submarine tours & catamaran cruises. Keep heading west and you'll soon find yourself at Ala Moana Center, the largest outdoor shopping center in the world, with more than 300 shops & restaurants. Another 5-10 minutes will bring you to the historic sites of downtown Honolulu, including 'I'olani Palace (the only royal palace in the United States) & the historic Chinatown district. There's also Honolulu Harbor where you can dine and drink right on the waterfront, or board one of the many ships for a sunset dinner cruise or even a late night "booze cruise" for some real fun! Venture a few miles farther west & you'll find yourself at historic Pearl Harbor where the U.S.S. Arizona still sits in the waters where it was sunk 75 years ago on December 7, 1941 which indeed turned out to be a "day that will live in infamy". On days when you're not feeling quite as adventurous, just relax at home and take a dip in your own private backyard oasis instead. 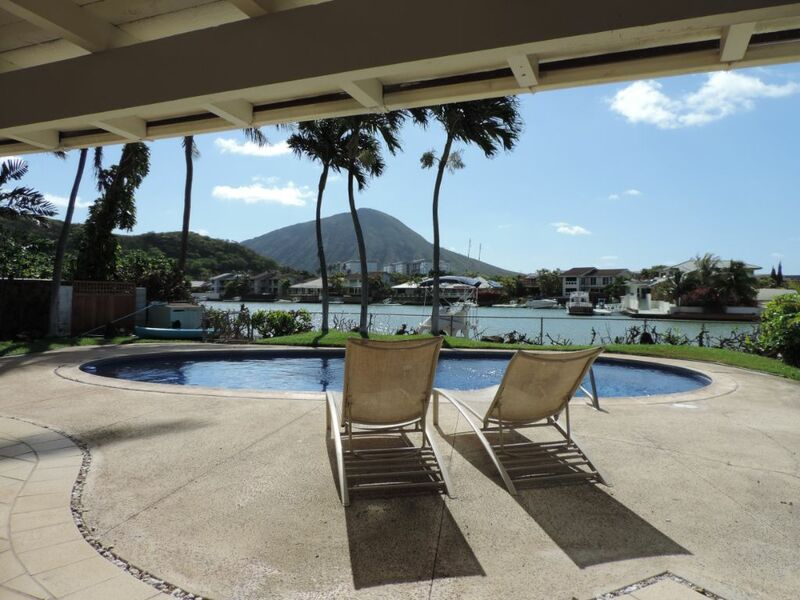 Kick back and soak up a few warm rays while you gaze at the stunning views of Koko Head across the marina. 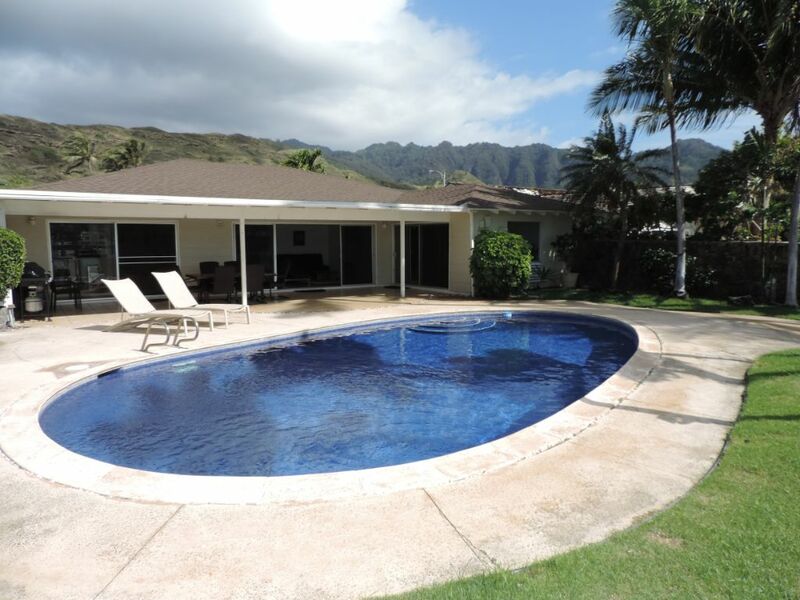 Soak in some warm rays on the back deck, then take a dip to cool down in your own backyard oasis. 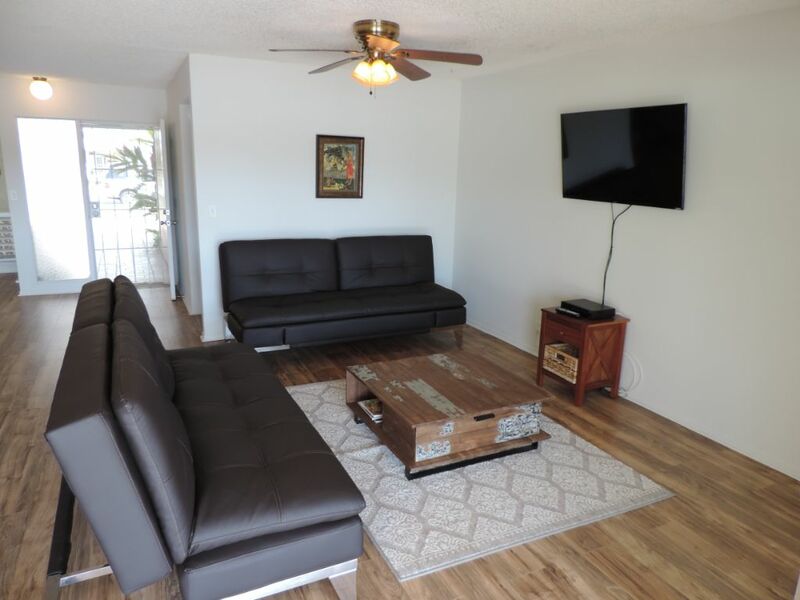 Although the house is close to Waikiki and Honolulu, rest assured it is completely removed from the considerable urban sprawl of the big city, allowing you to relax in peace and quiet during the downtime of your vacation. Out of respect for the serenity of this quiet residential neighborhood, events, parties, or loud music are not permitted. A couple things worth noting.... 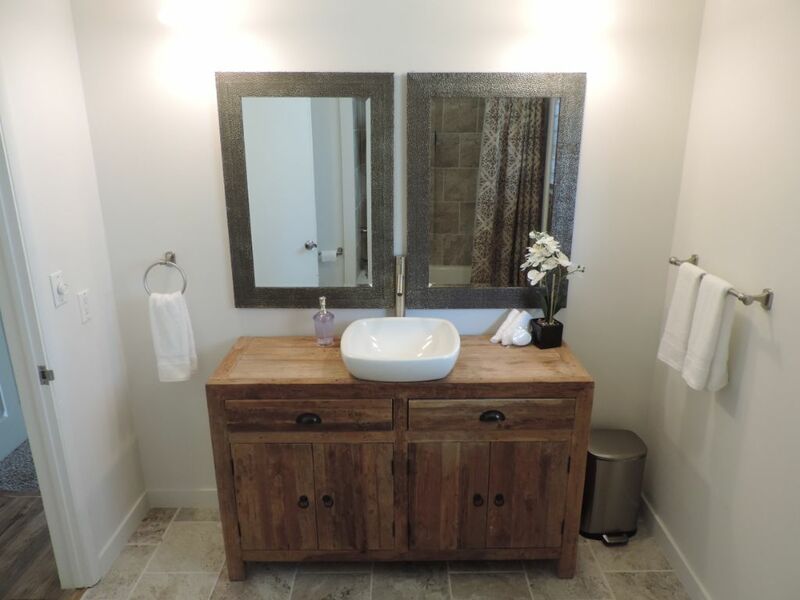 This is a brand new rental property, which is why we have so few public reviews at this time. 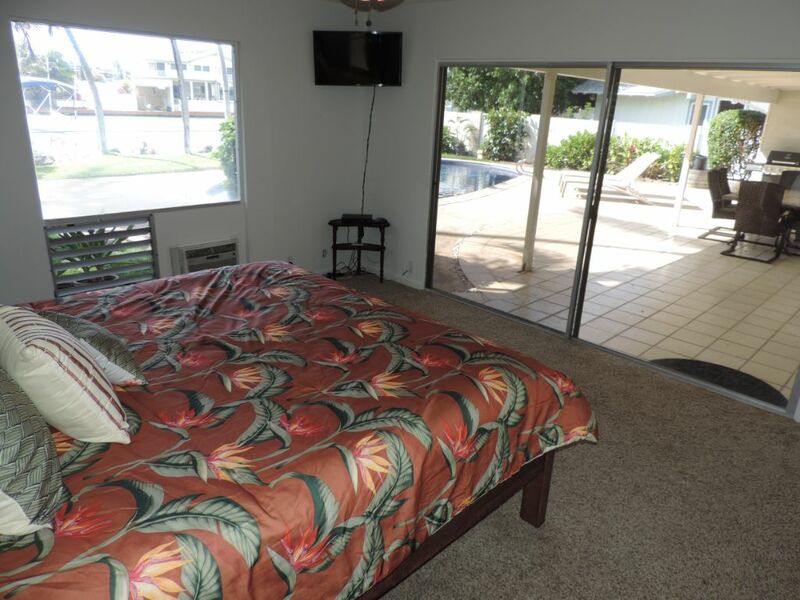 Come enjoy warm sunny days, cool nights, and a great time with family and friends at the Kuapa Villa! 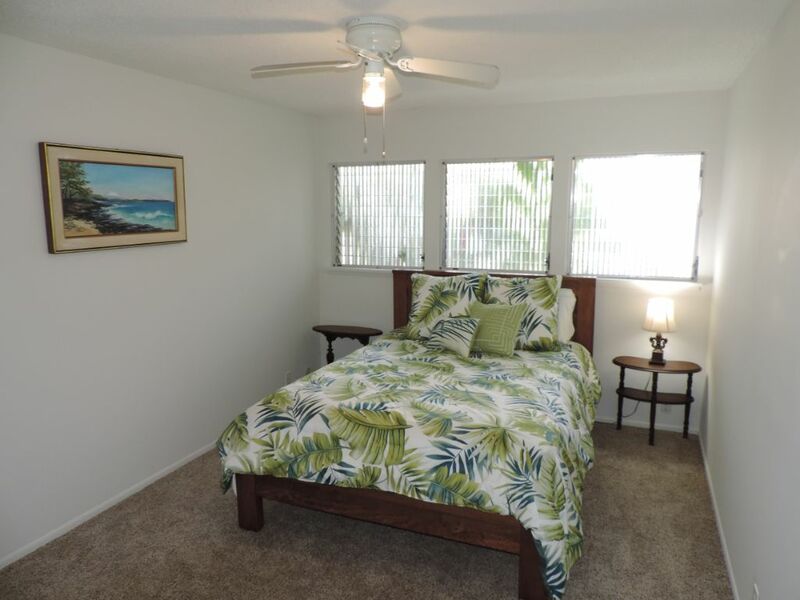 Hawaii, Honolulu, Waikiki, east Oahu, Hawaii Kai, Hanauma Bay, Koko Head, Koko Crater, luxury, luxurious, beach, ocean, marina, marnia-front, pool, sandy beach, sunsets, scuba diving, snorkeling, surf, surfing, stand up paddle, kayaking, kite surfing, wind surfing, boogie boarding, hiking, vacation rental, vacation home, family getaway, vacation, getaway, travel, adventure, leisure... MORE COMING SOON!